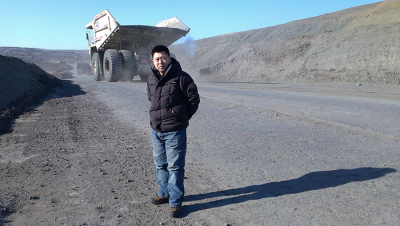 The Shenhua Mine in China, near Xilinhaote Inner Mongolia, experiences a cold and semi-arid climate with summers that are short and hot with a great deal of precipitation and winters that are long and very cold. However, the mine and its surrounding roadways, previously subject to deterioration as a result of the extreme weather, continues to thrive following the EarthZyme road application and soil stabilization that was completed in the fall of 2013. The mine had previously been experiencing issues during the rainy season, which typically lasts between May and October. Oftentimes, mine operations would be suspended because rainfall would cause road conditions to be very unstable and dangerous. 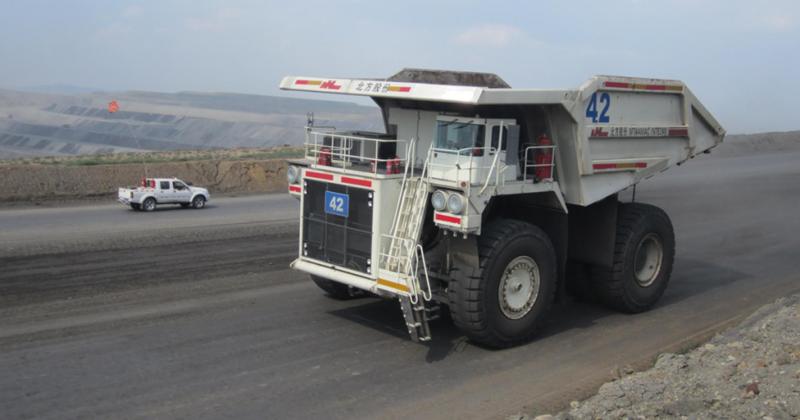 In order to avoid unplanned work stoppages and remain profitable, they needed a solution that would keep the mine operational throughout the year regardless of weather. Over the course of one year, roads have been constructed surrounding the Shenhua Mine totalling 19.8km with a width of 24m. The EarthZyme® soil stabilization road application offers a bio-degradable, cost-efficient solution for industries that require soil strength and durability in a timely manner that doesn’t affect productivity. This updated story shows the mine during the coldest months, but not experiencing the work stoppages that they once did. Because of the efficacy and proven success of the EarthZyme product, they were able to construct many kilometres of durable roadways in a cost-efficient and bio-degradable manner. The Cypher Environmental product line is designed to change your surroundings for the better. Contact us to learn more about how Dust Stop®, EarthZyme®, and UltraZyme® can change your world.